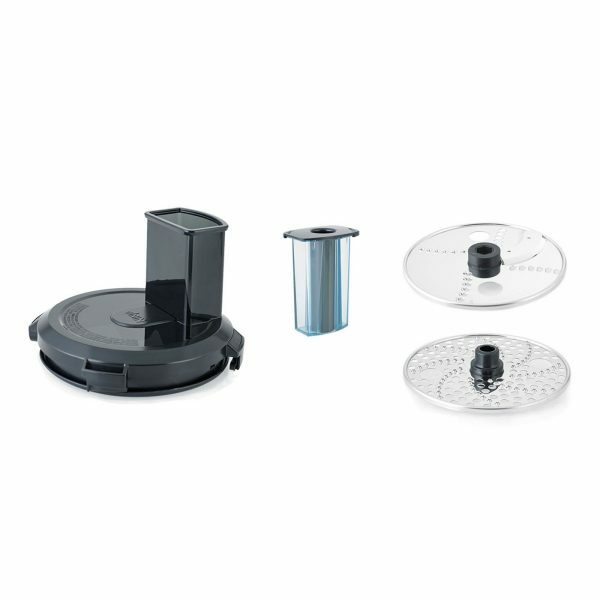 An ingenious combination of power, precision engineering and unique technologies, this is our most powerful nutrient extractor ever! 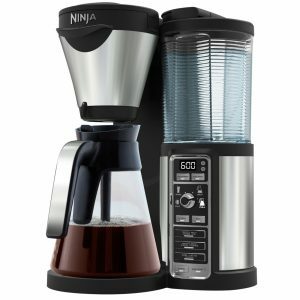 The Ninja Duo Blender is two appliances in one, a performance jug blender and personal smoothie maker. 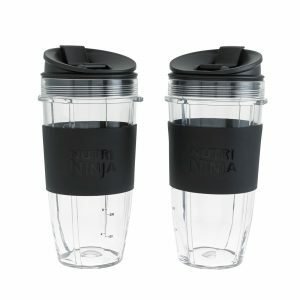 Great for frozen drinks, cocktails, desserts, soup preparation, smoothies and more. Find more inspiration in the box with the 25-page recipe book full of quick and easy ideas. 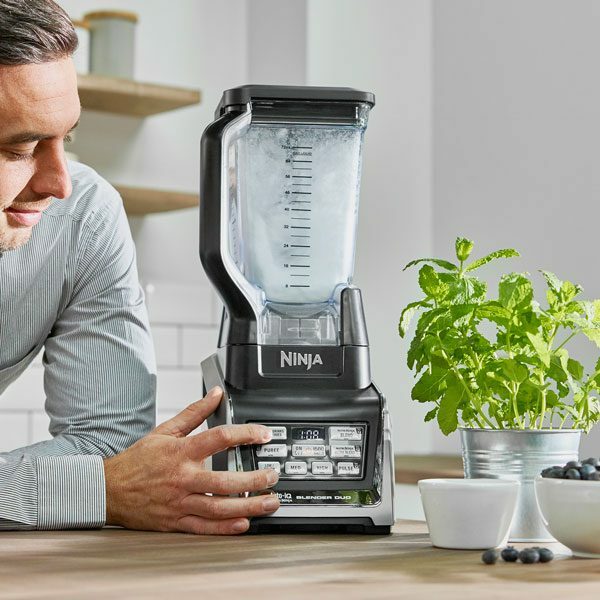 Ninja Blender Duo with Auto-iQ 1500W – BL642UK has been added to your basket! 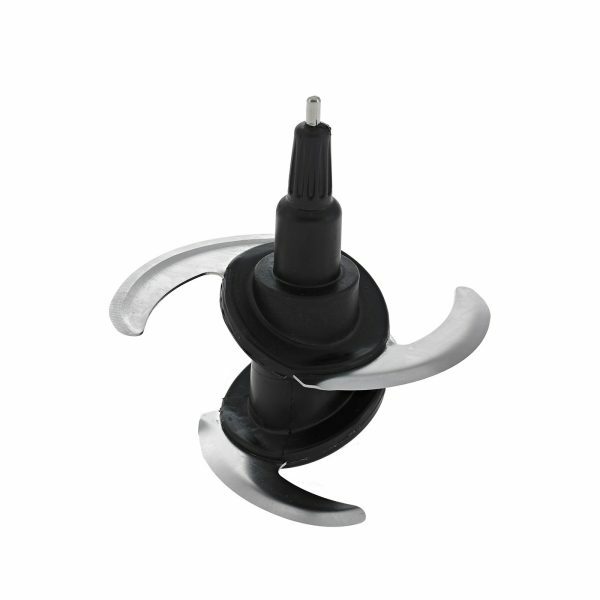 1500 watts of power drive the specially designed blades to rotate between 2800 and 20,000 RPM, depending on the function you are using. Exclusive to Ninja, simply press one button and let Auto-iQ’s pre-set programmes do the work for you. 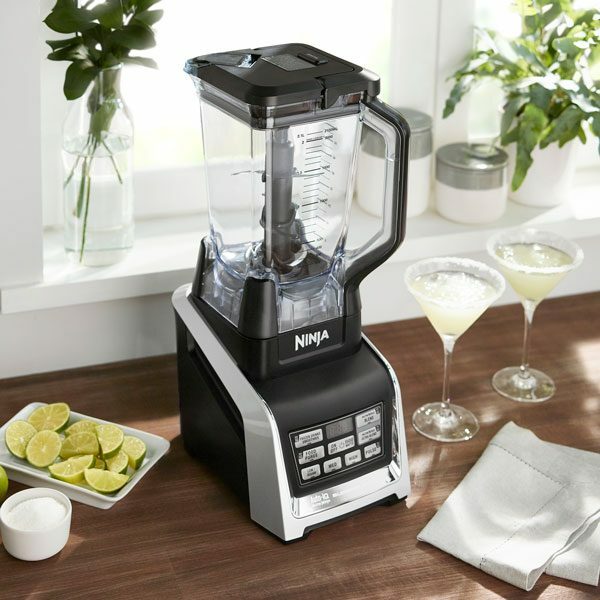 Unique pulse, pause and blend patterns are tailored to deliver the best results for the attachment and ingredients, taking all of the guesswork out of drinks and smoothie making. 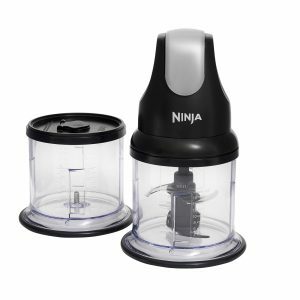 The Ninja Duo Blender packs two functions into one stylish and compact appliance. 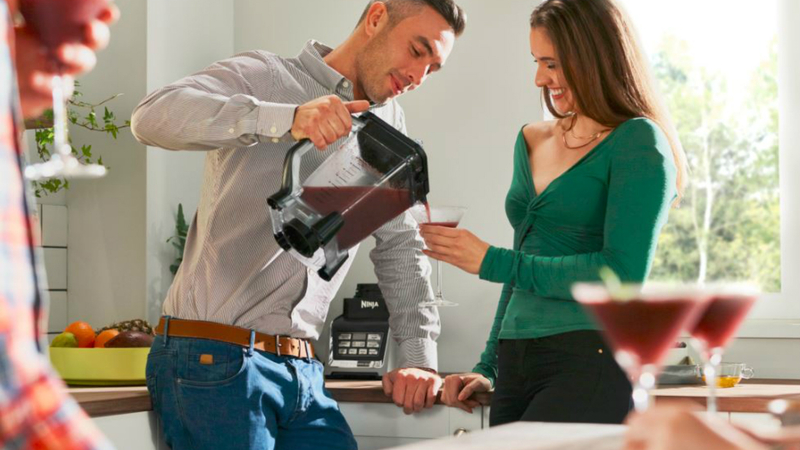 Use the larger capacity pitcher to make sharing portions, or use the integrated Nutri Ninja to create personal sized drinks and smoothies. 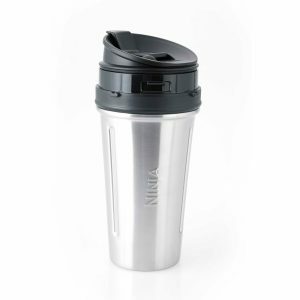 Great for making frozen drinks, cocktails, desserts, soups, nutrient and vitamin-rich drinks and smoothies just for you, or to share and enjoy. 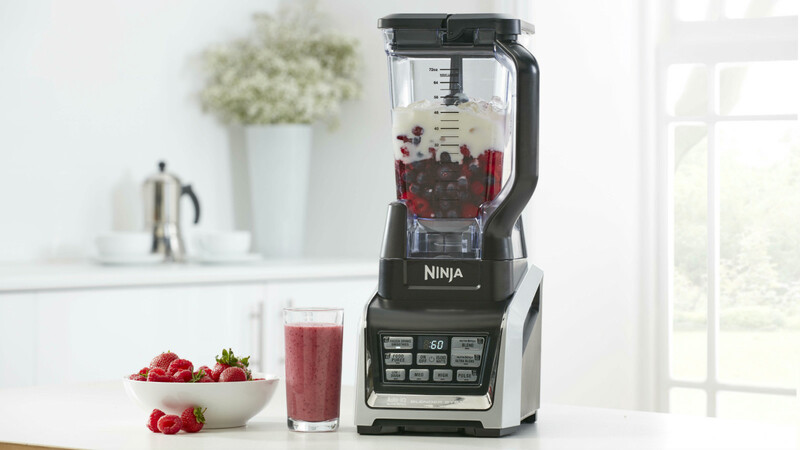 Ninja combine power, precision engineering and unique technologies to create the Ninja Duo Blender. Why is it called the Duo? 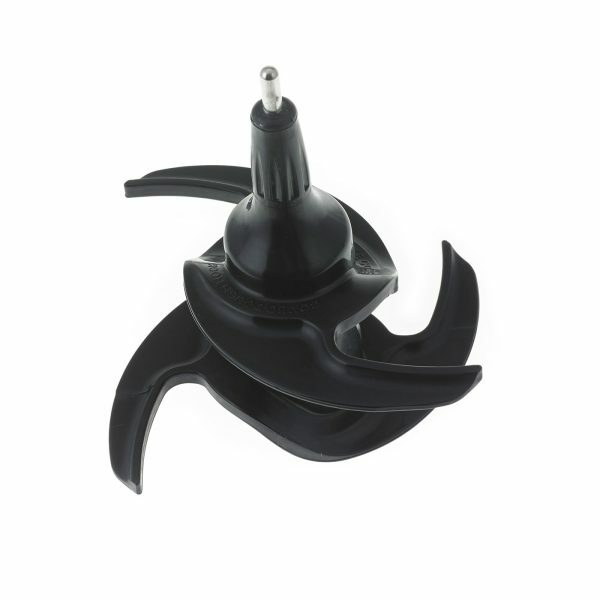 Because it’s more than just a performance jug blender. 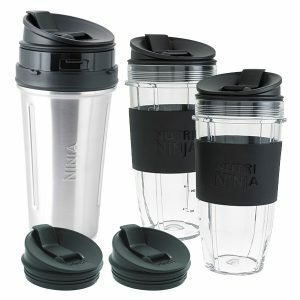 It’s also a Nutri Ninja personal drinks and smoothie maker. Delivering results quickly and easily, with precision and control, it features 10 speeds and settings including 5 Auto-iQ® programmes. Auto-iQ Technology saves you time and effort through One Touch Intelligence. 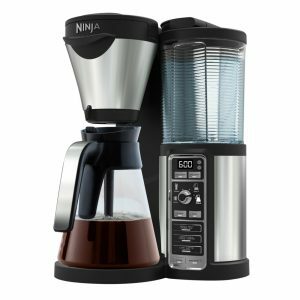 As smart as the name suggests, simply press one button and it does all of the work for you, delivering unique pulse, pause and blend patterns suited to the drink or food you are making. 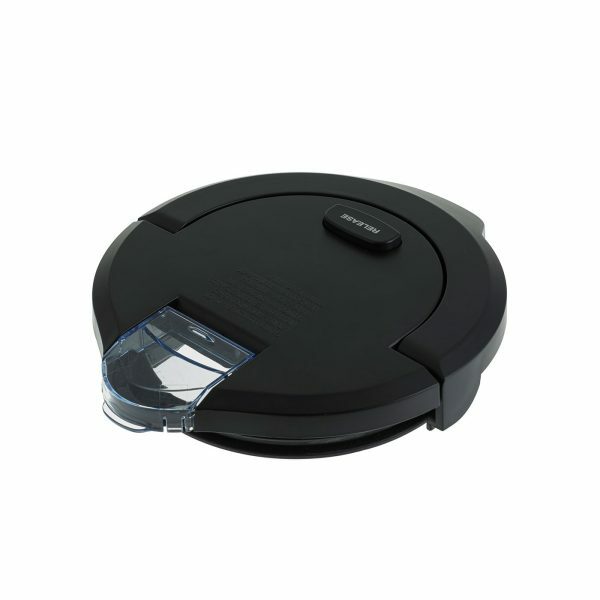 Leaving you with consistent, smooth, great-tasting results and all at the touch of a single button. 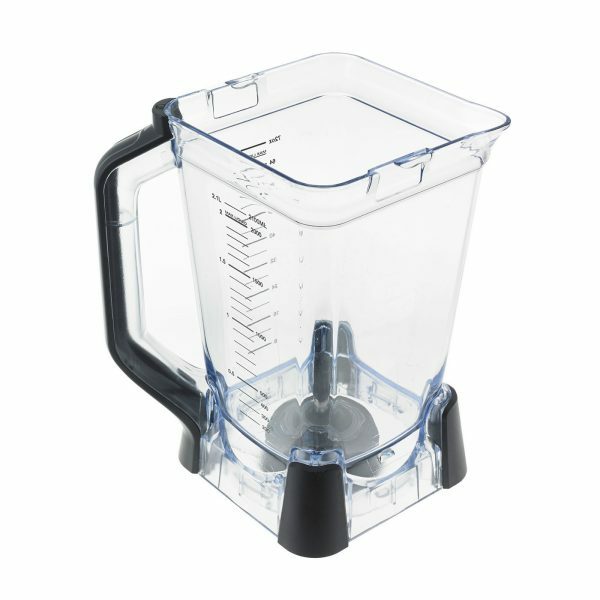 Use the 2.1 litre blender jug to prepare hearty healthy soups, sumptuous sauces, delectable desserts, frozen drinks and cocktails to share. The impressive 1500-watt motor powers the blades to rotate up to 20,000RPM, blitzing ingredients and even turning ice to snow in seconds. 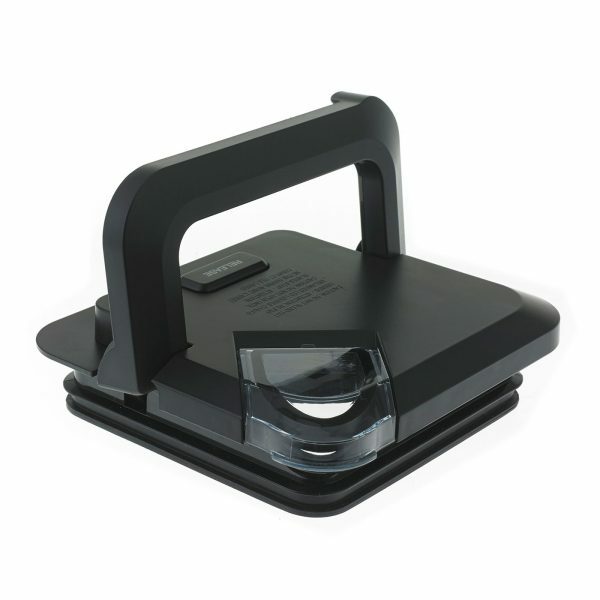 We call this Total Crushing Technology. 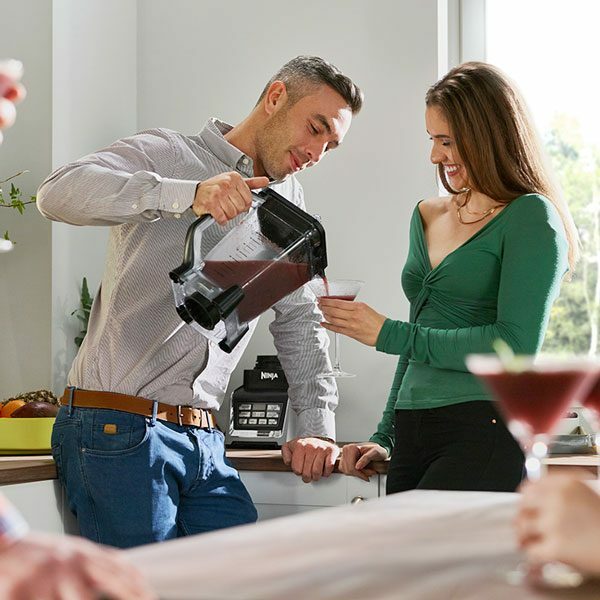 Creating smooth, nutrient and vitamin-rich drinks and smoothies in seconds, this blender also turns into our most powerful nutrient extractor yet. 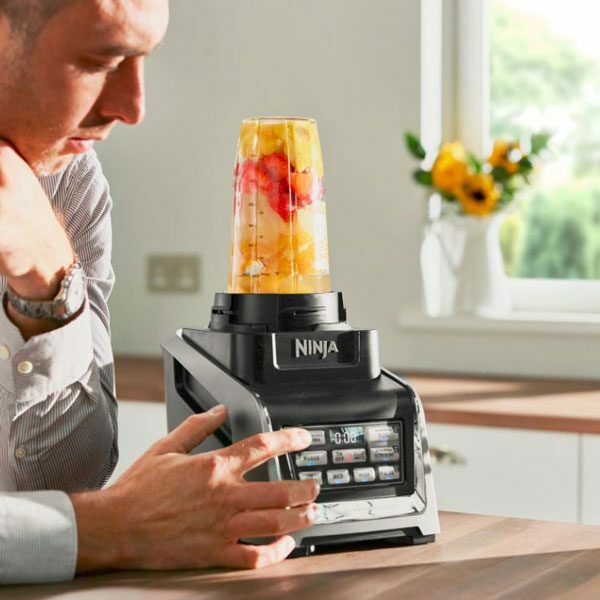 Simply switch to one of the two Nutri Ninja cups, stack with your favourite fruits, vegetables, nuts, seeds and ice, pop on the Pro-Extractor blades, push one button and let Auto-iQ do the work for you. 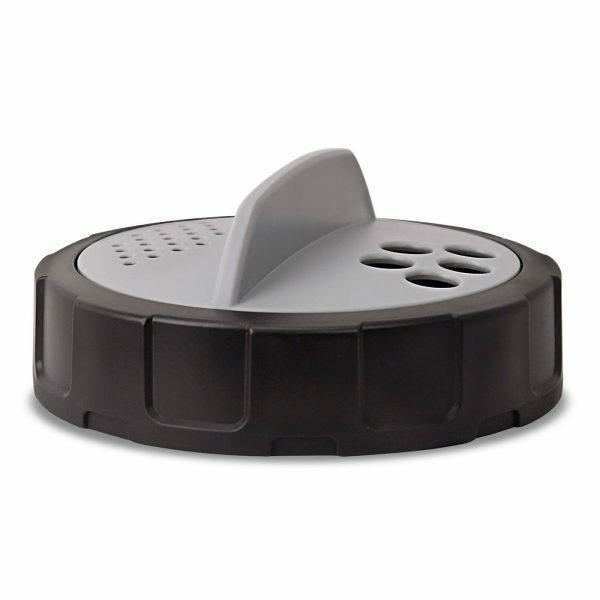 Cleaning couldn’t be any easier, simply run under water or place in the dishwasher. 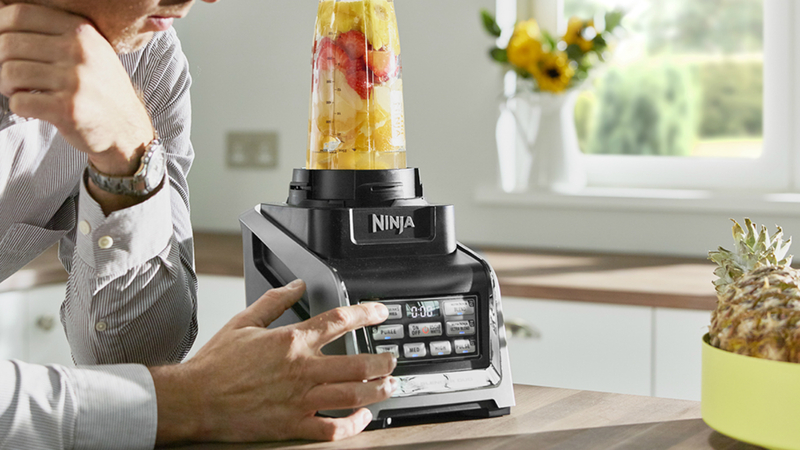 We think this blender is in a league of its own, but don’t just take our word for it. Read what our customers have to say in the reviews below. 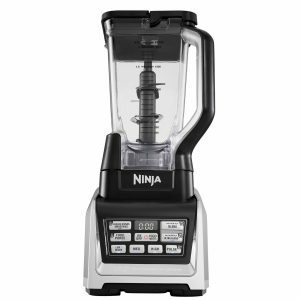 Ninja Blender Duo with Auto-iQ 1500W – BL642UK is rated 4.8 out of 5 by 60. Rated 4 out of 5 by GRad from Works amazingly. Be ready for the Noise Amazing item & product. Only negative is noise, because it operates so well. Just make sure to use the right size smoothie cup when blending. 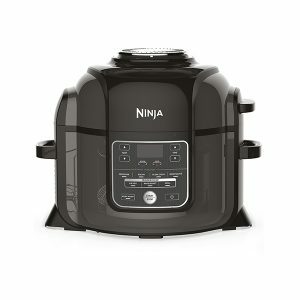 Rated 5 out of 5 by Ni33 from Great blender/ I bought this a month ago as my Child has special needs and is on a special diet which needs to be smooth. 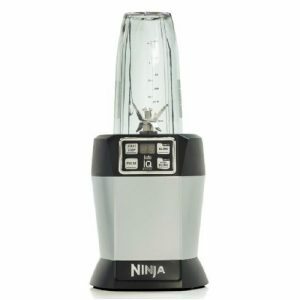 This blender opened a whole new world of varieties of food for my child as it blended all food we eat as a family to a smooth consistency. 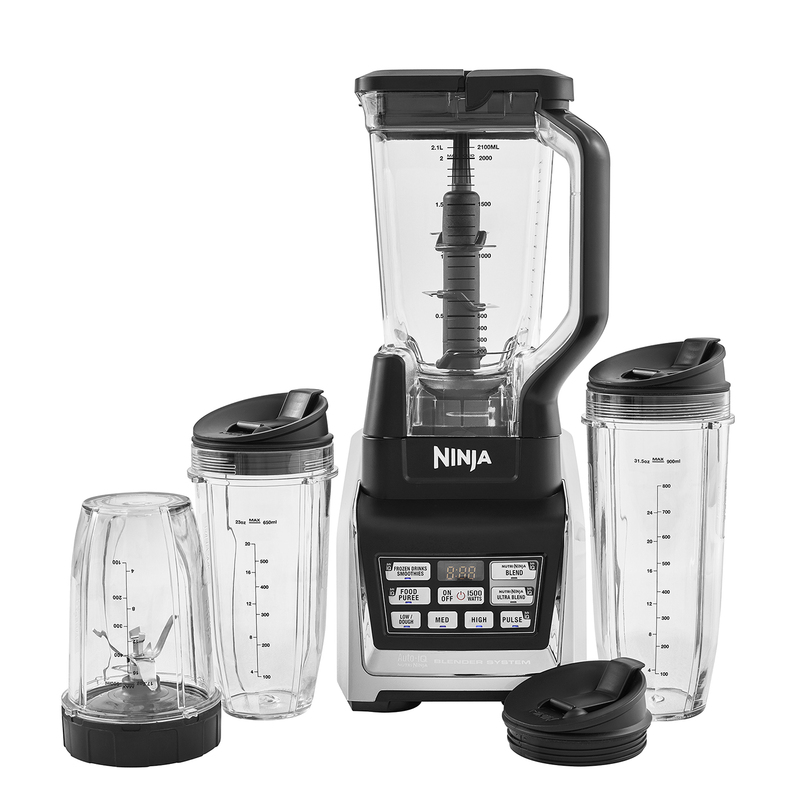 Rated 5 out of 5 by Yaway from Fantastic machine This blender is the best I've used in years. Very powerful and versatile. 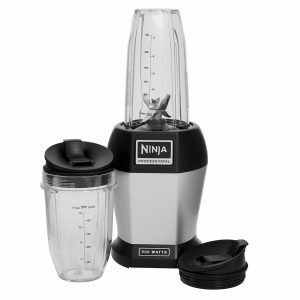 A bit pricey compared to the ordinary blender but I assure you that it's worth it.